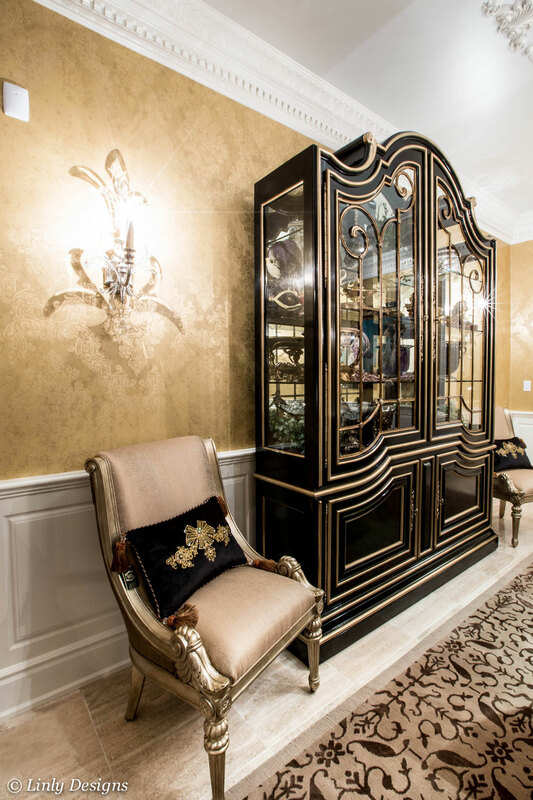 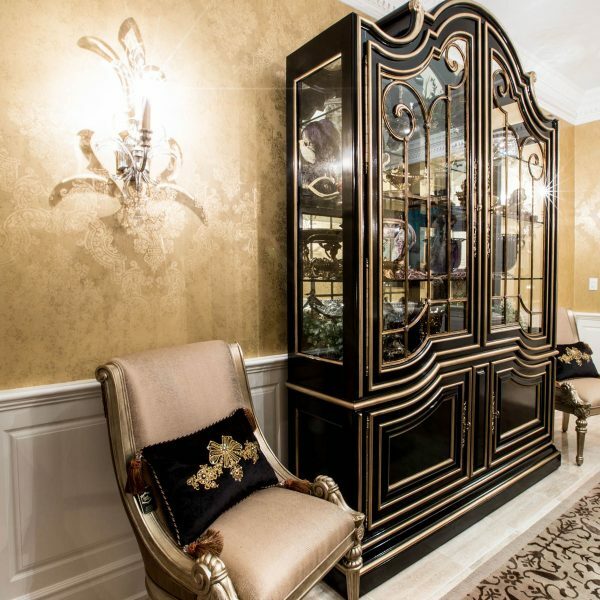 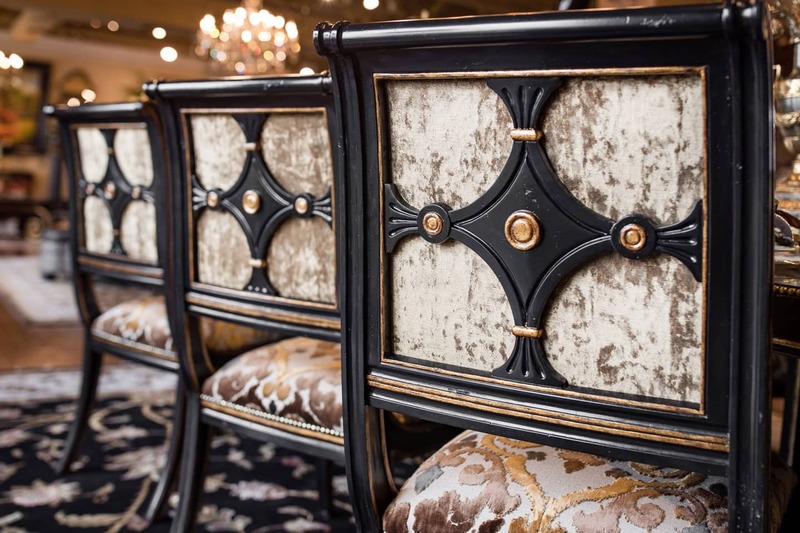 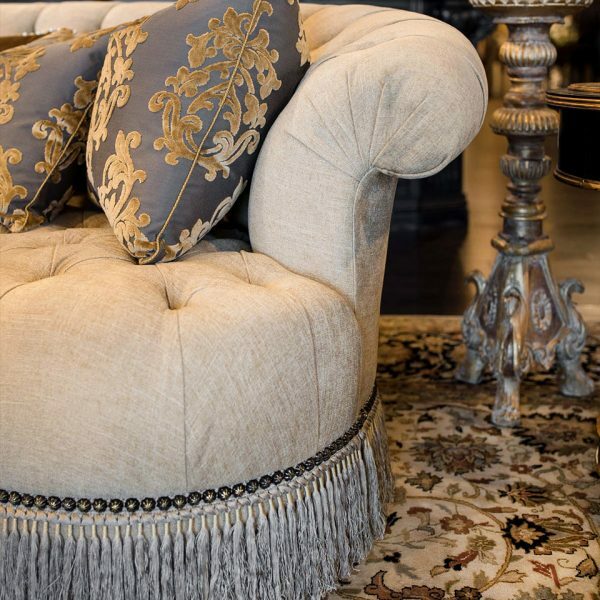 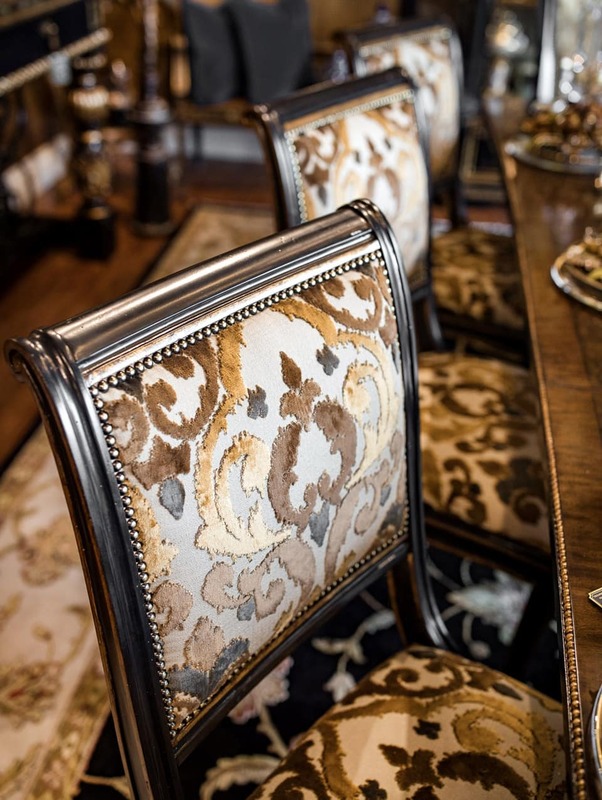 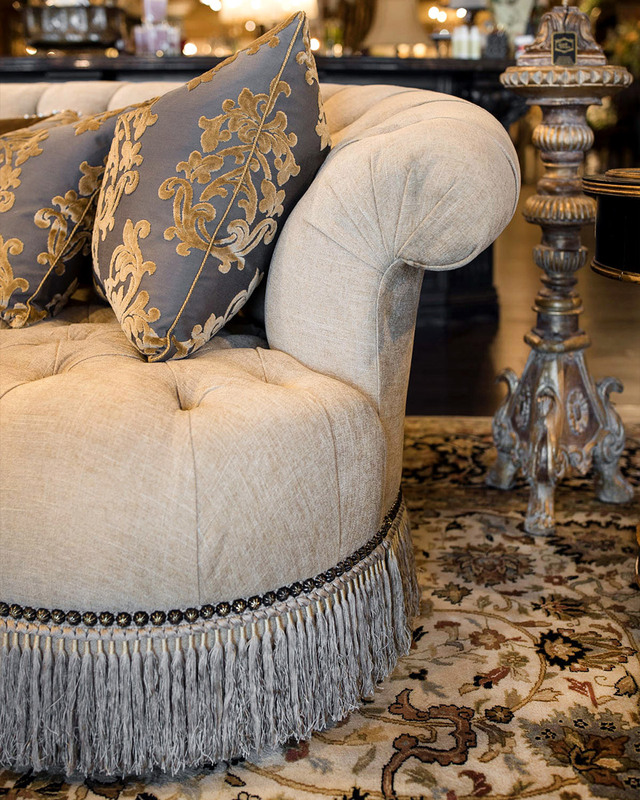 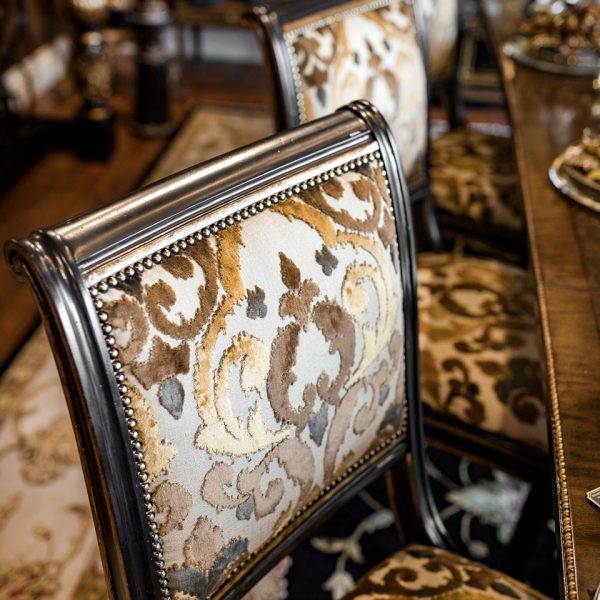 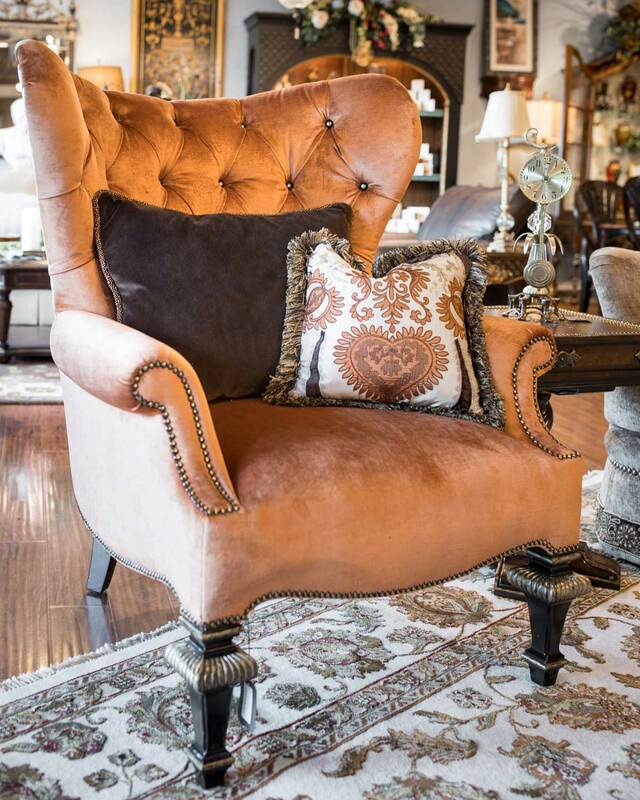 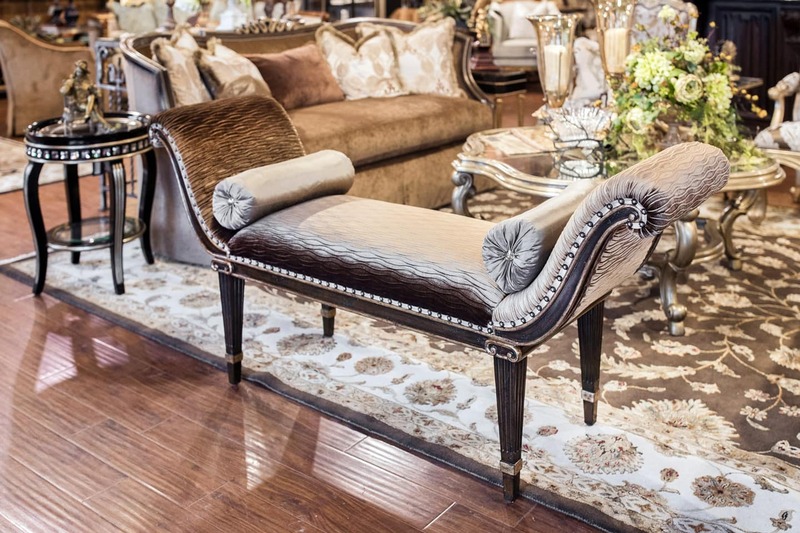 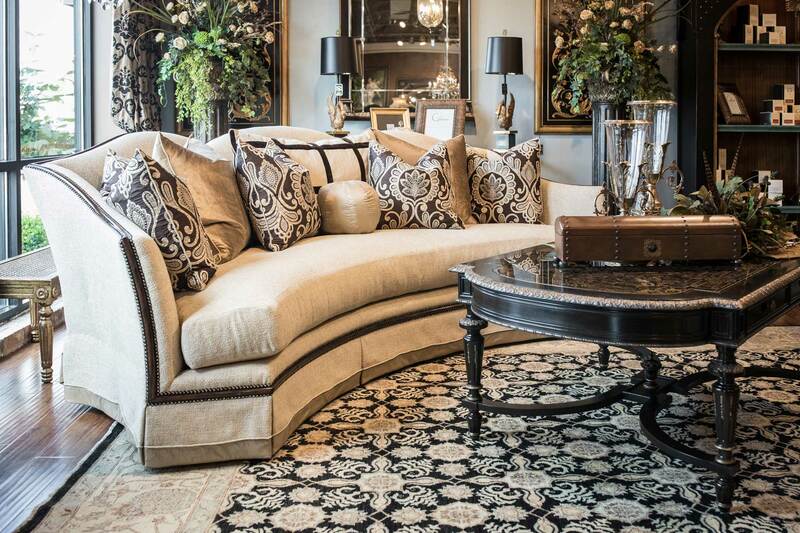 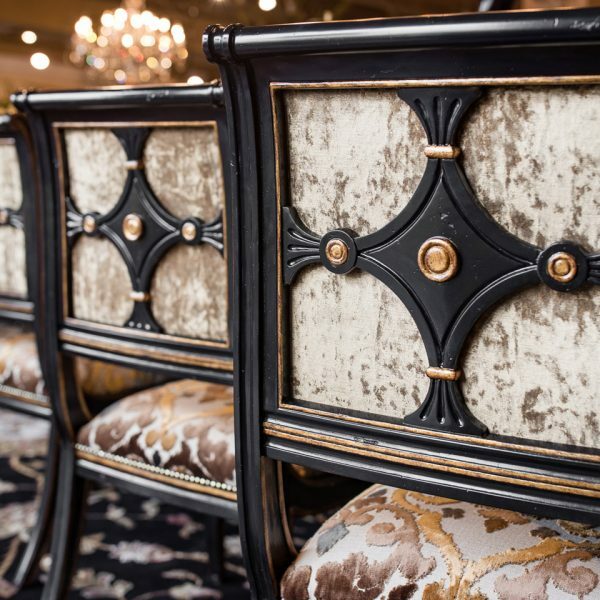 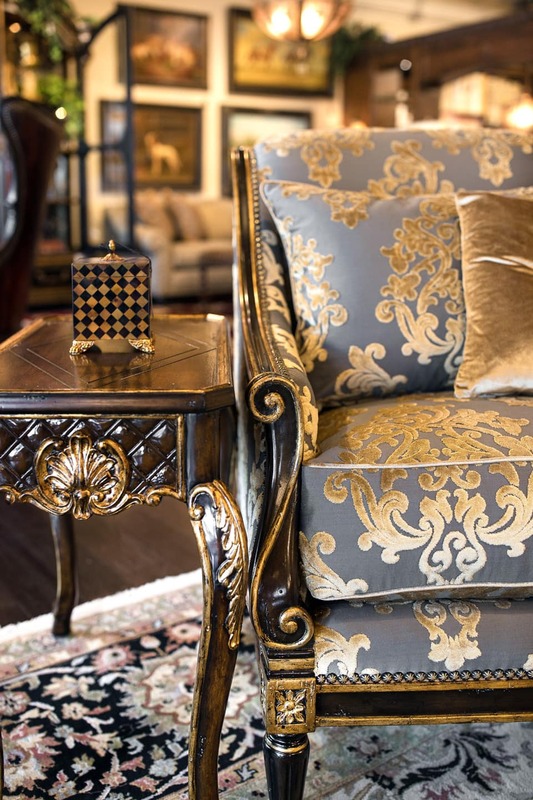 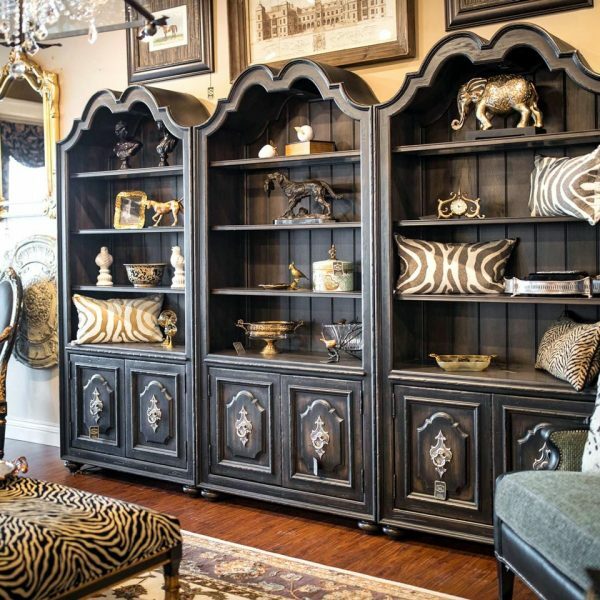 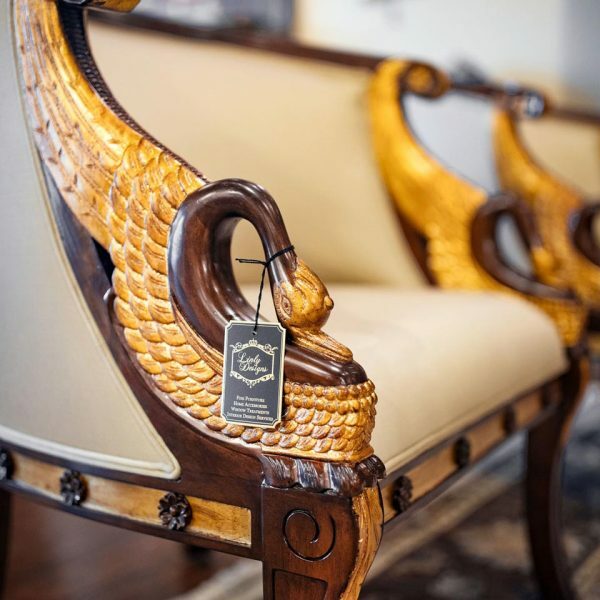 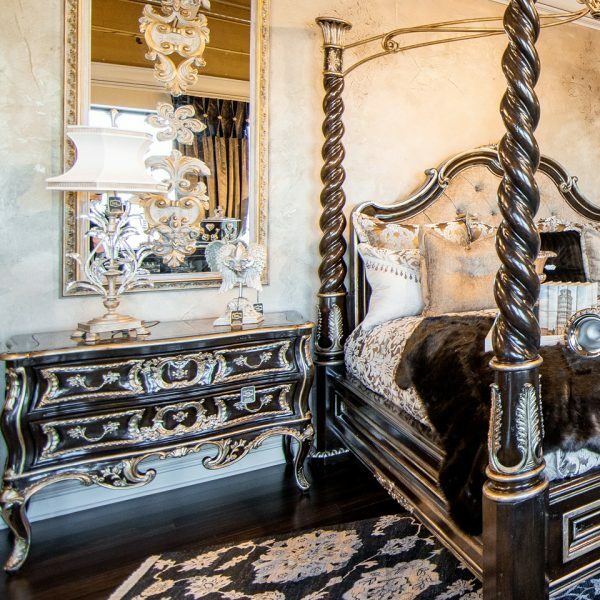 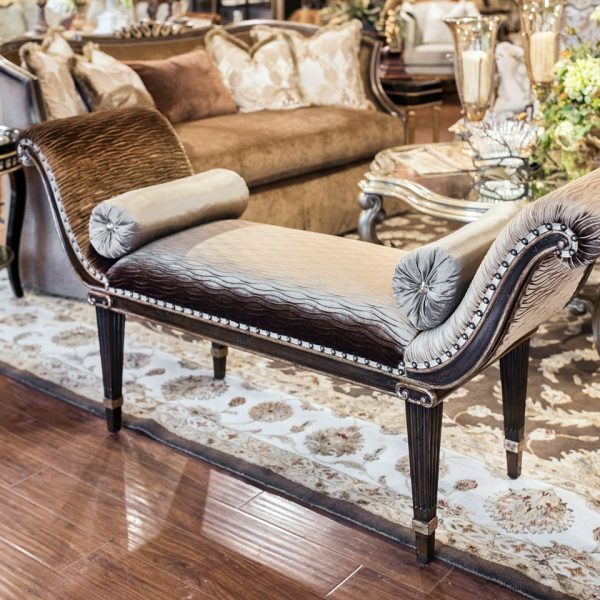 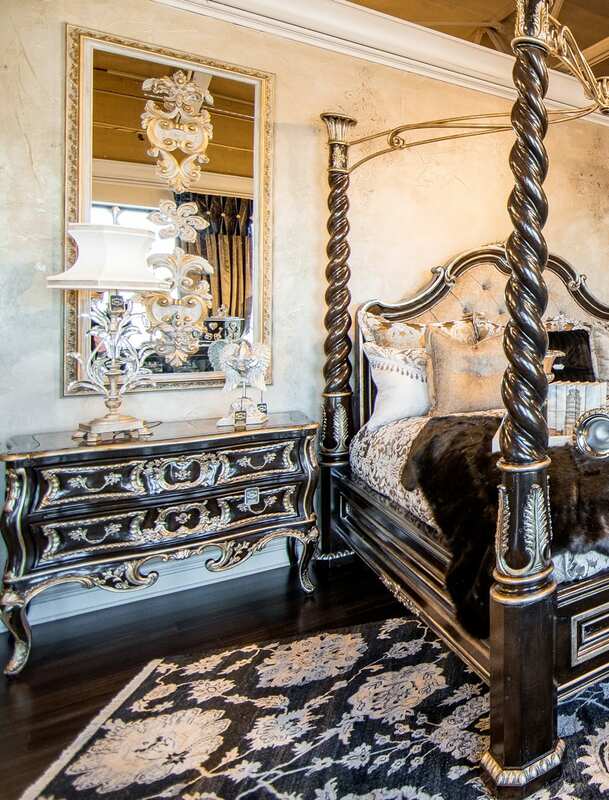 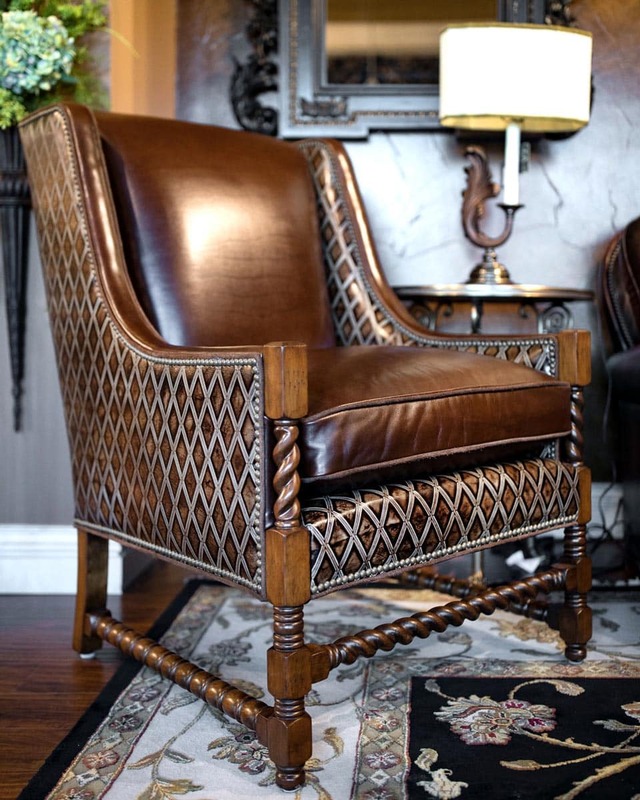 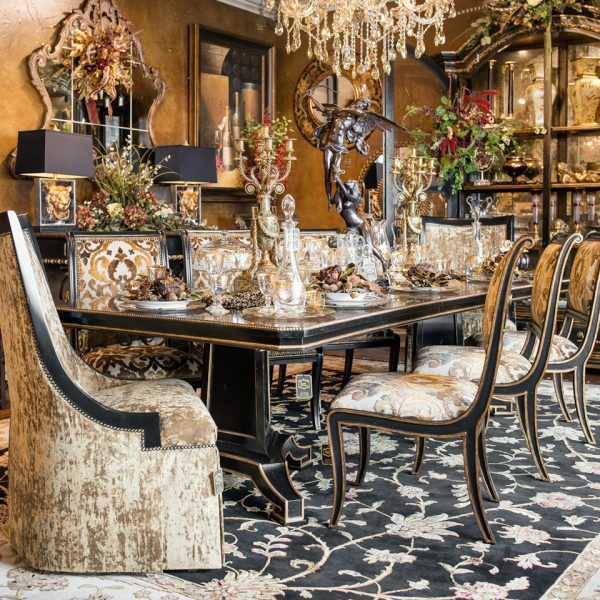 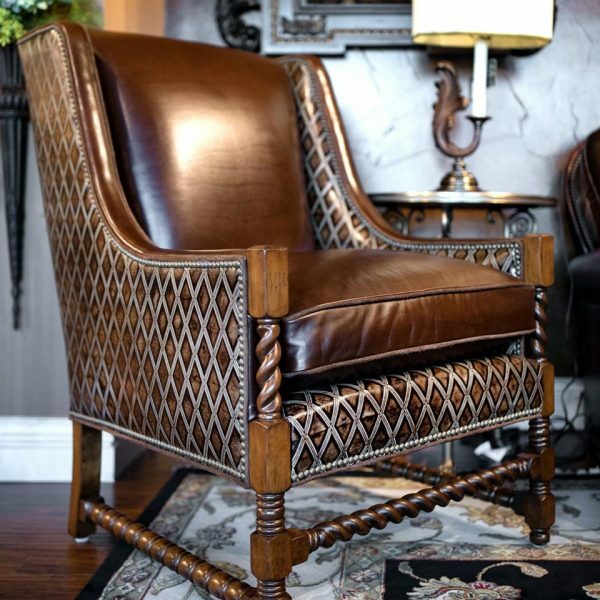 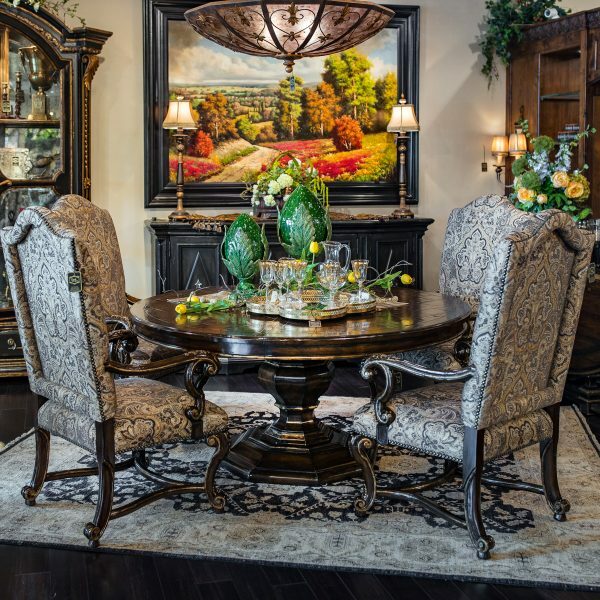 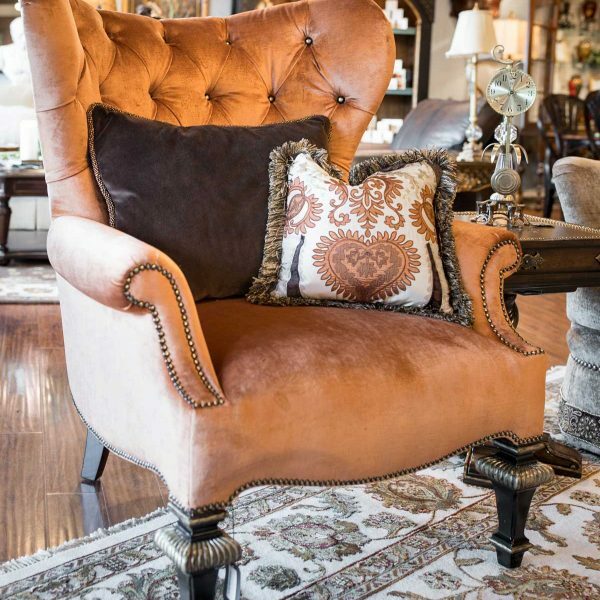 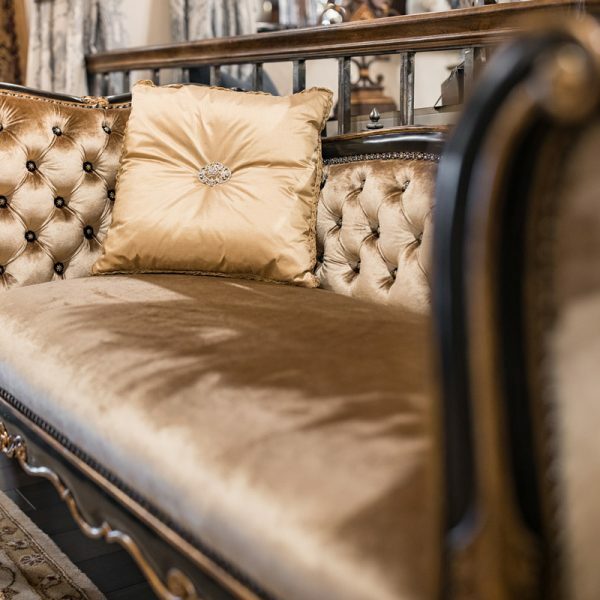 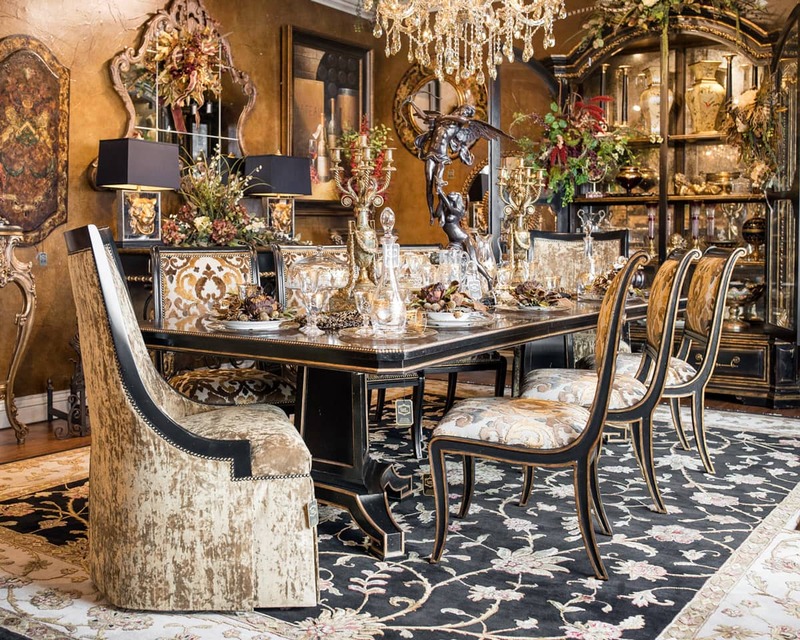 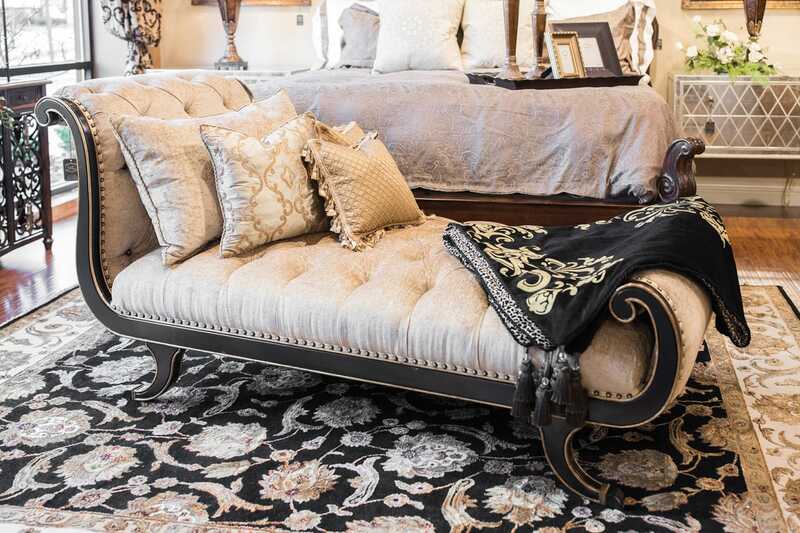 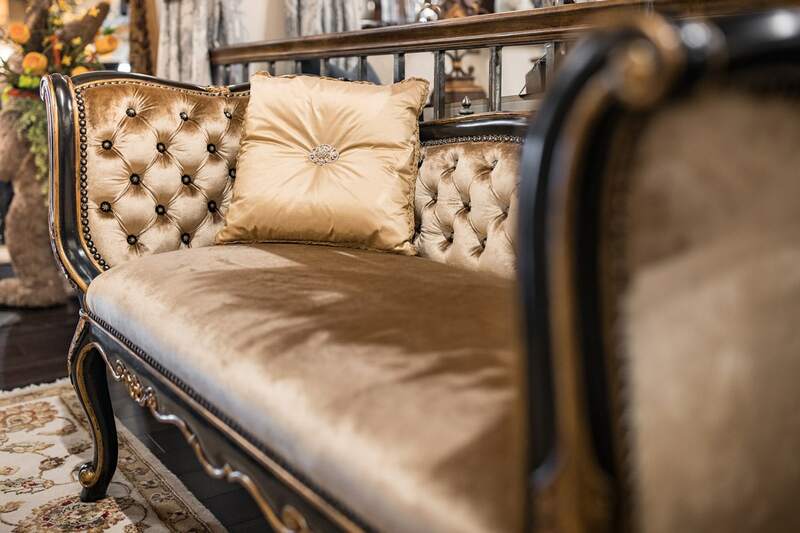 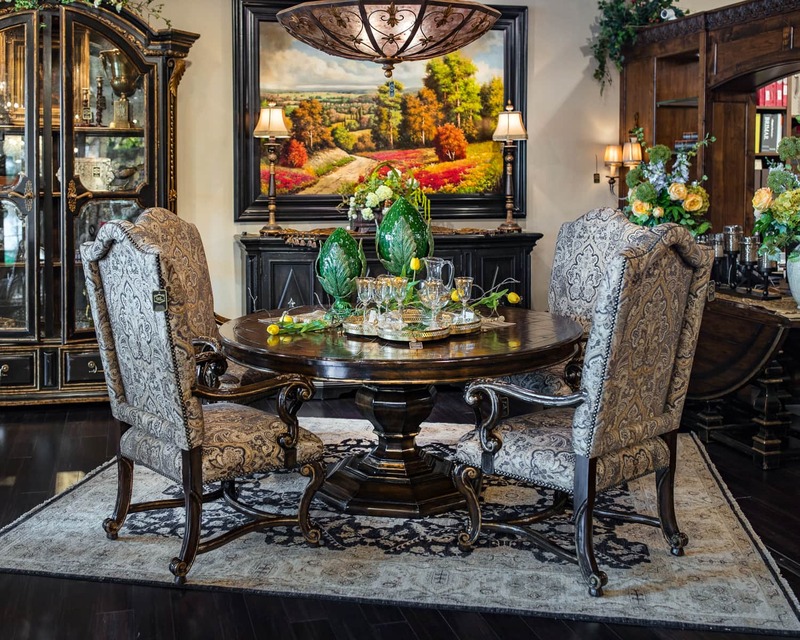 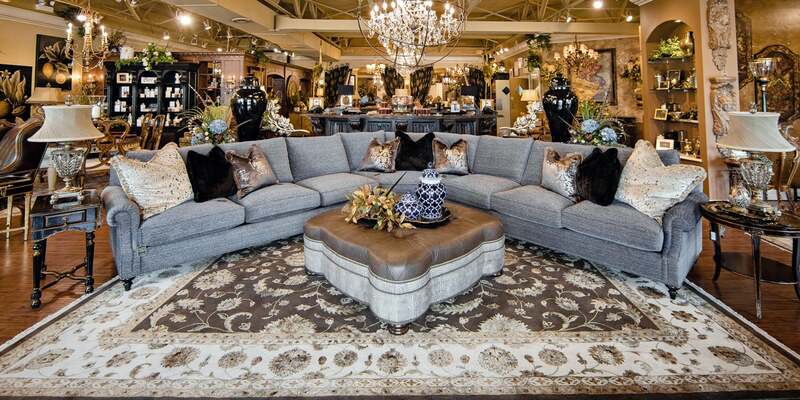 Our over 11,000 square foot showroom is home to upholstery manufacturers such as Marge Carson, Taylor King, Hickory White, and many more, and is one of the only showrooms in the Chicagoland area to showcase thousands of fabric samples to compliment any décor. 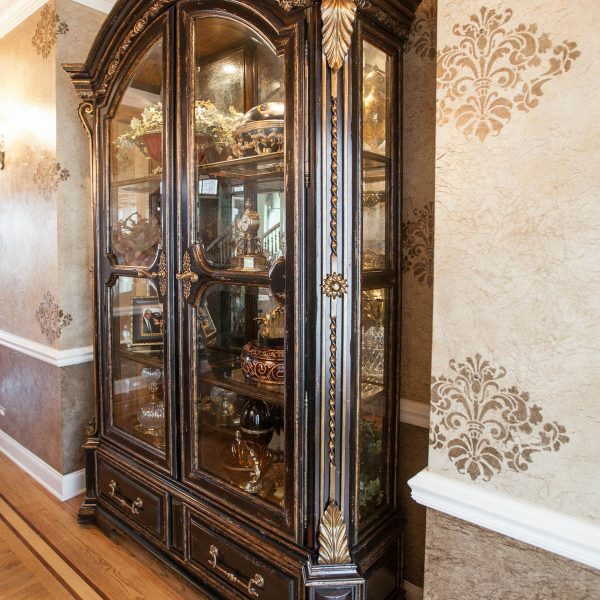 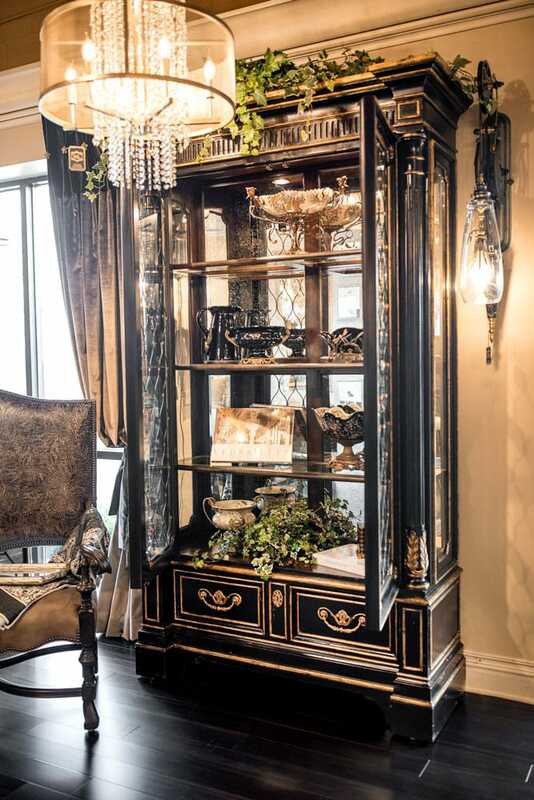 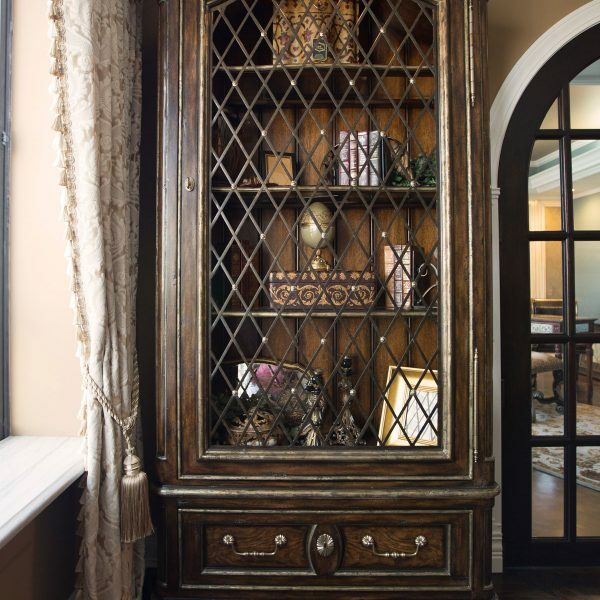 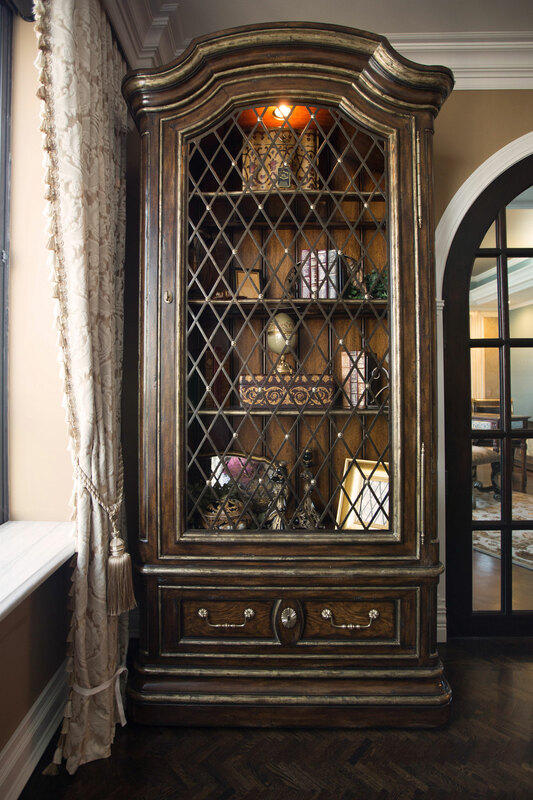 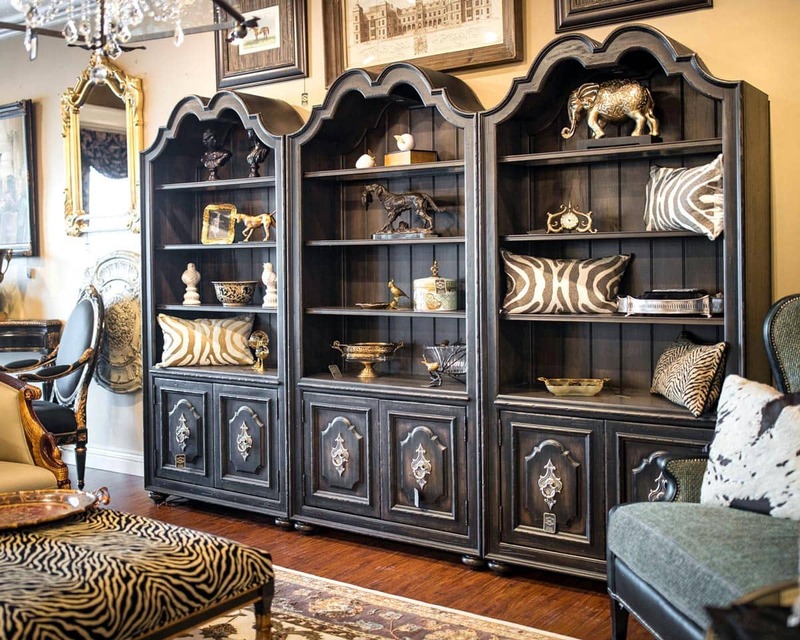 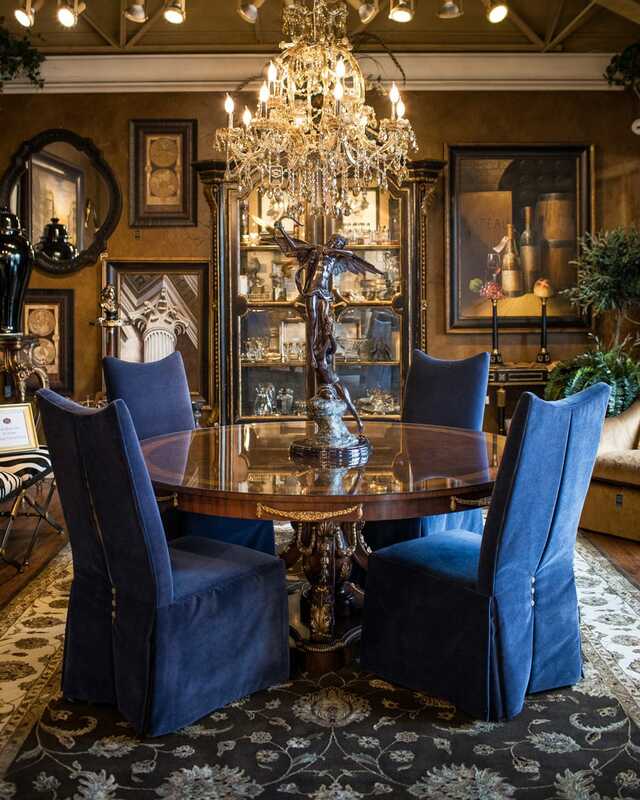 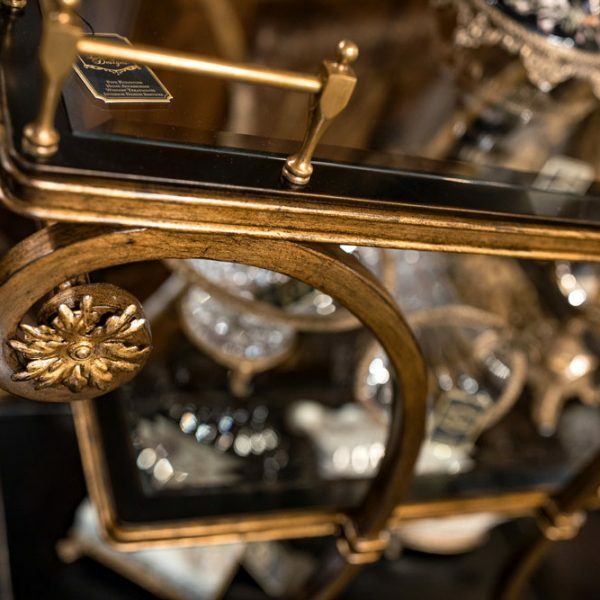 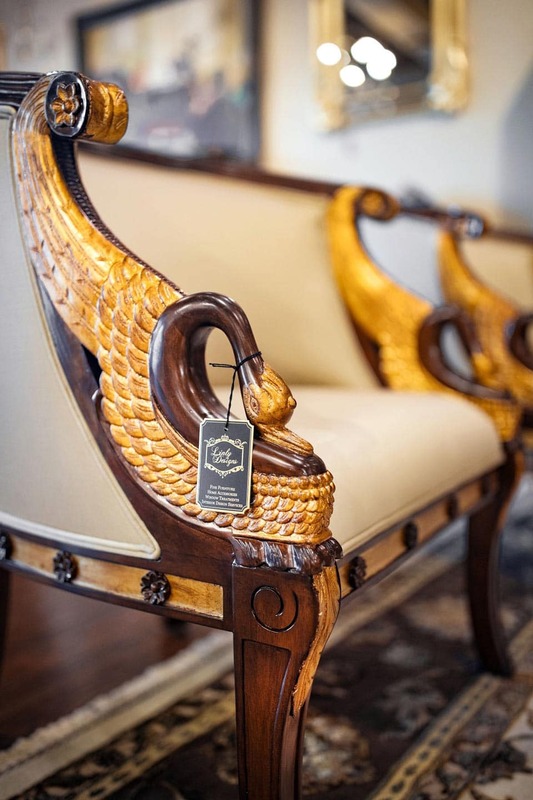 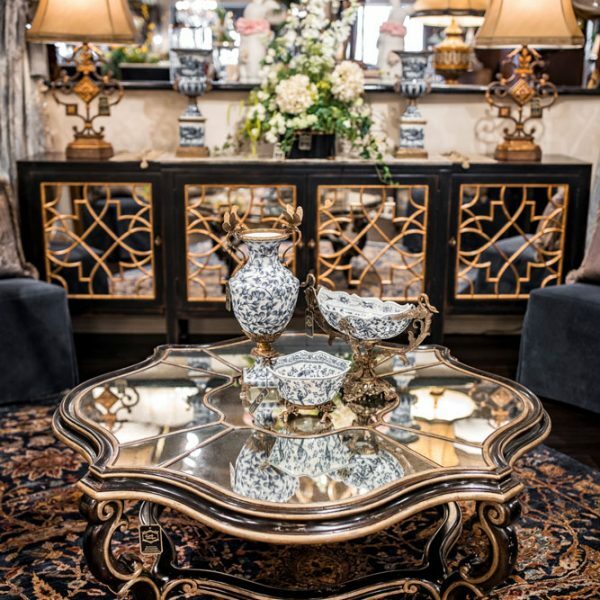 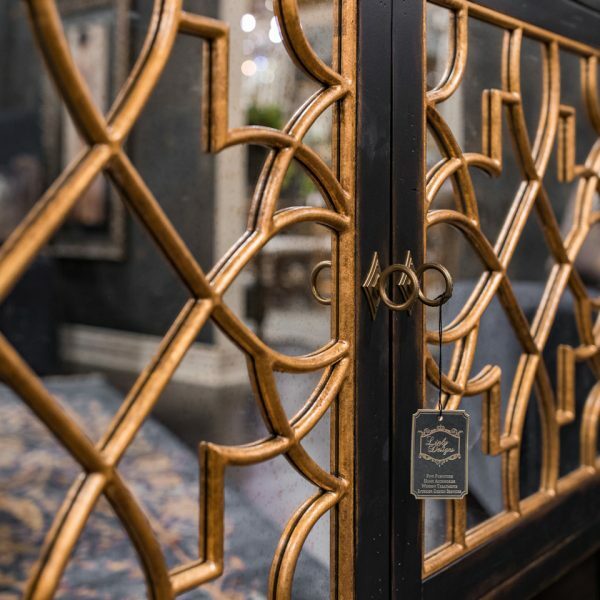 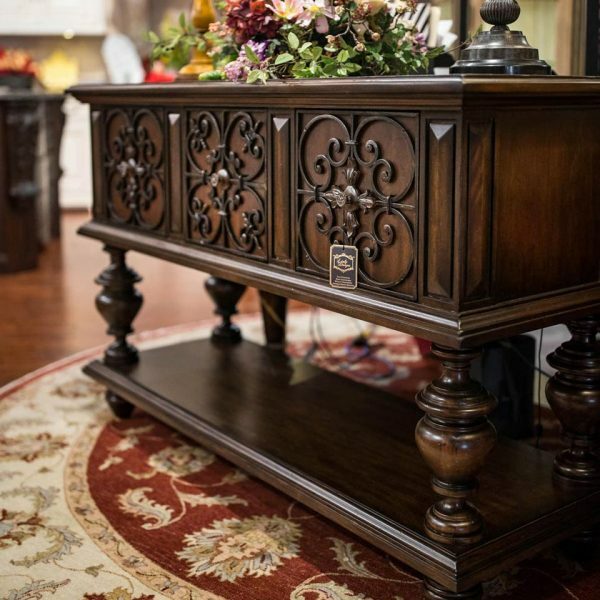 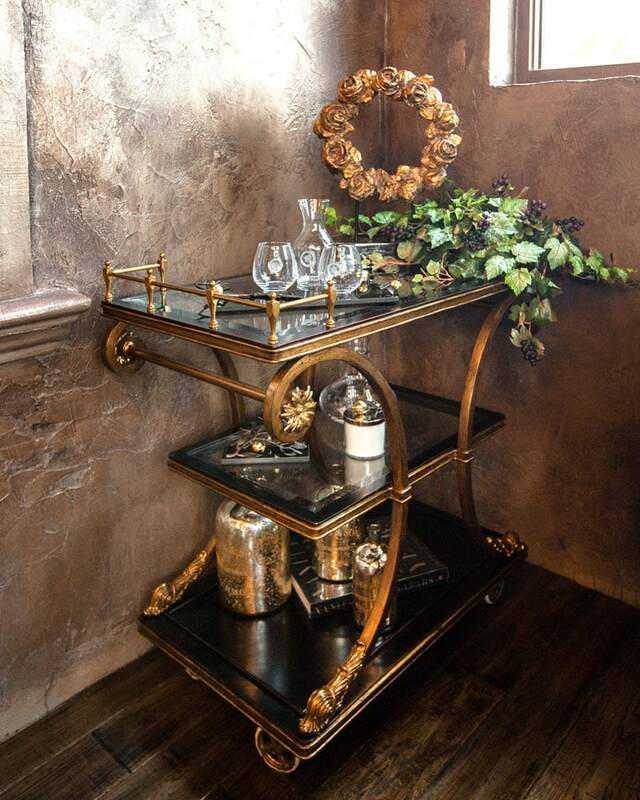 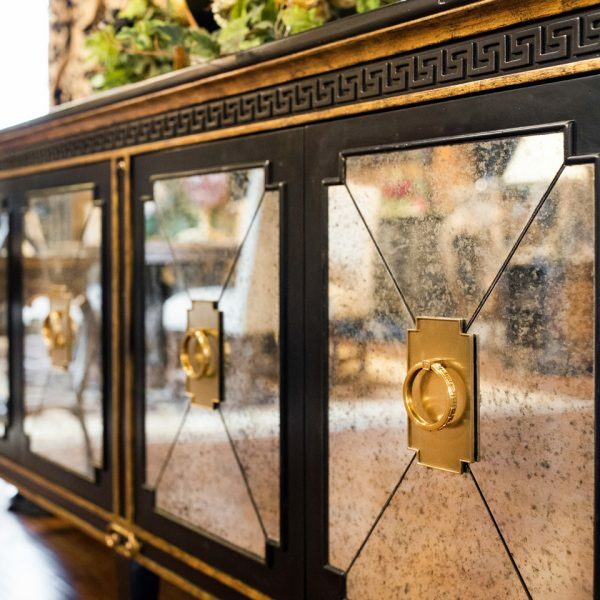 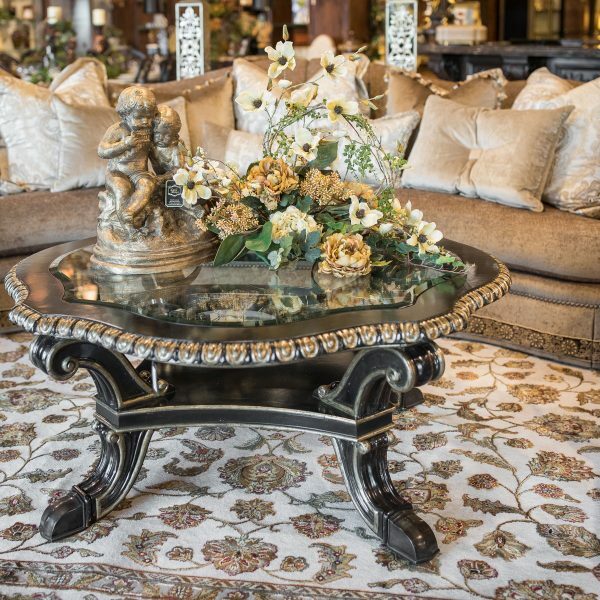 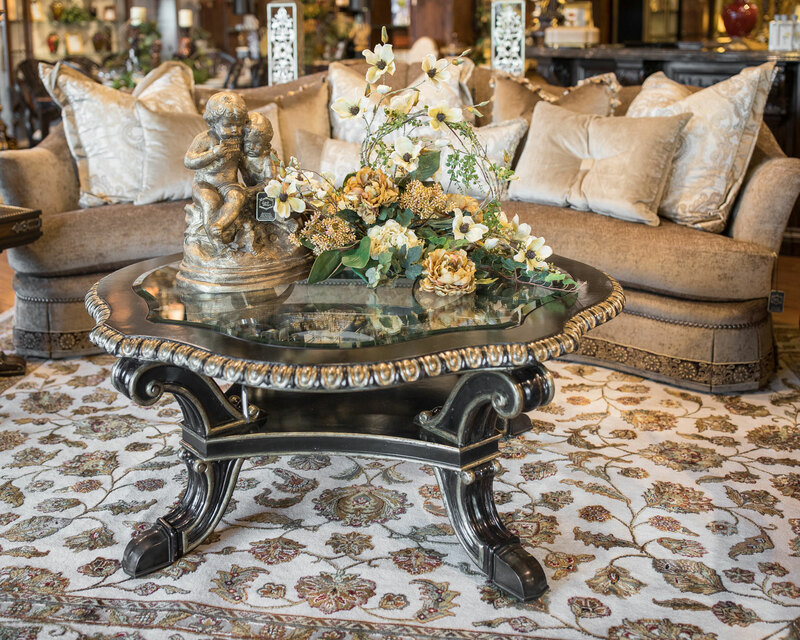 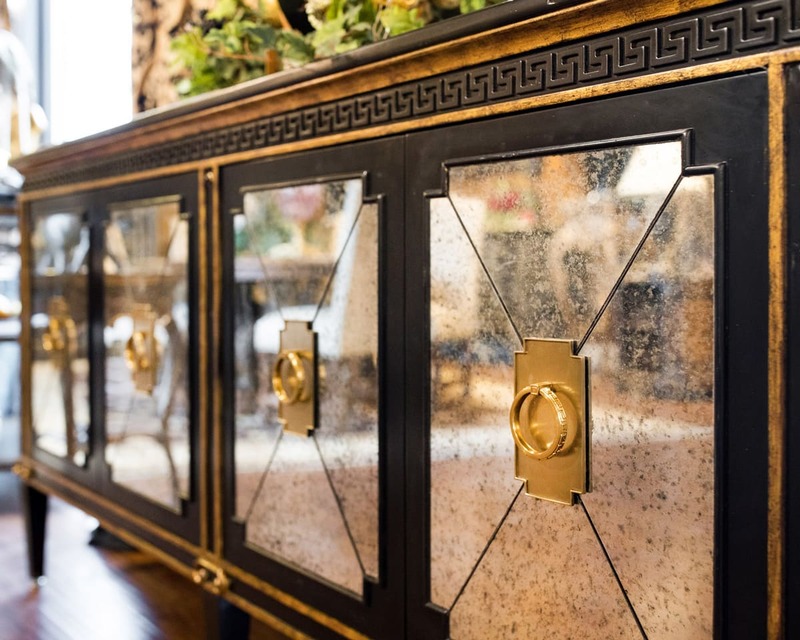 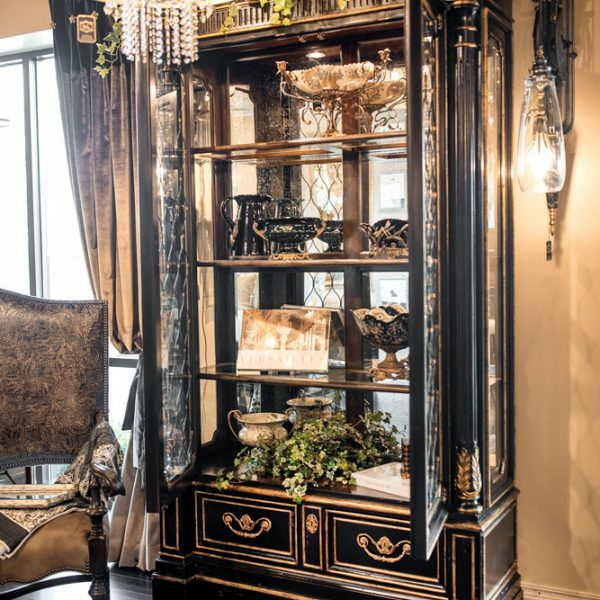 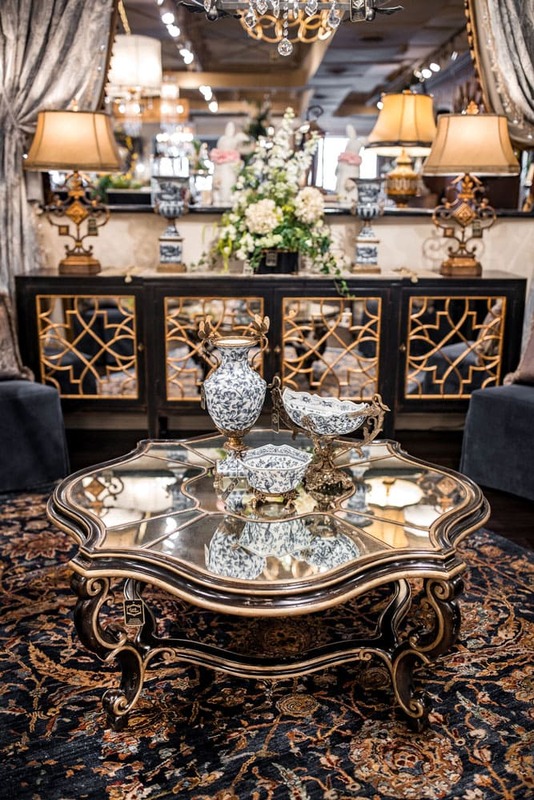 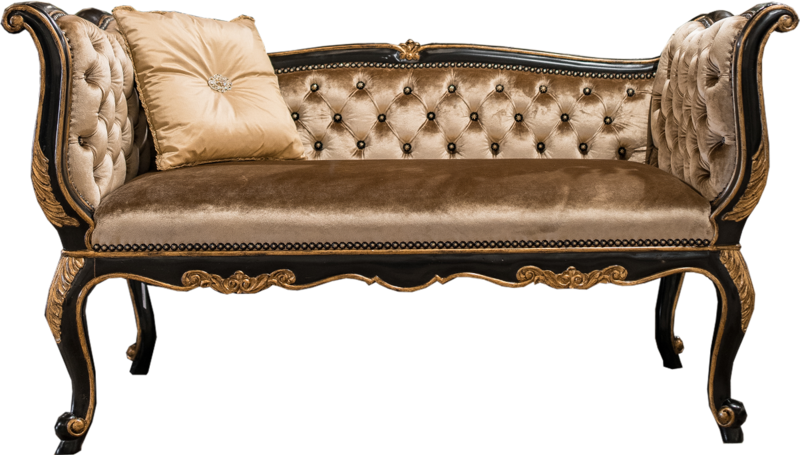 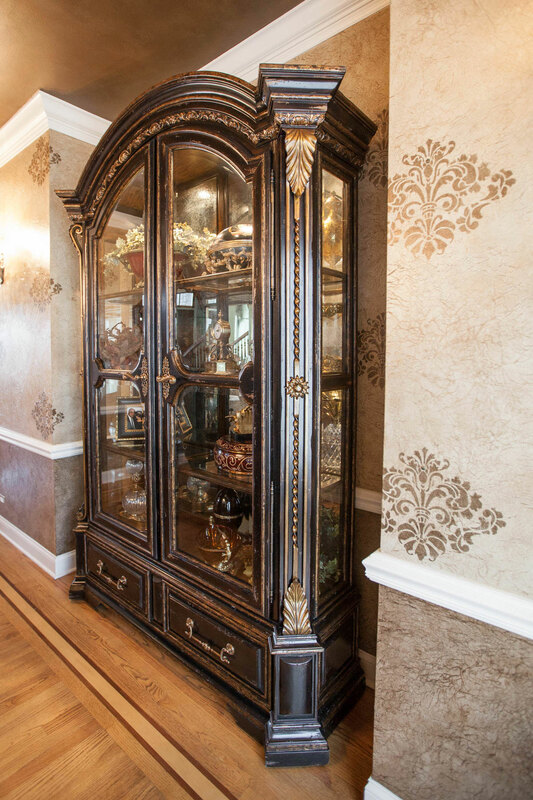 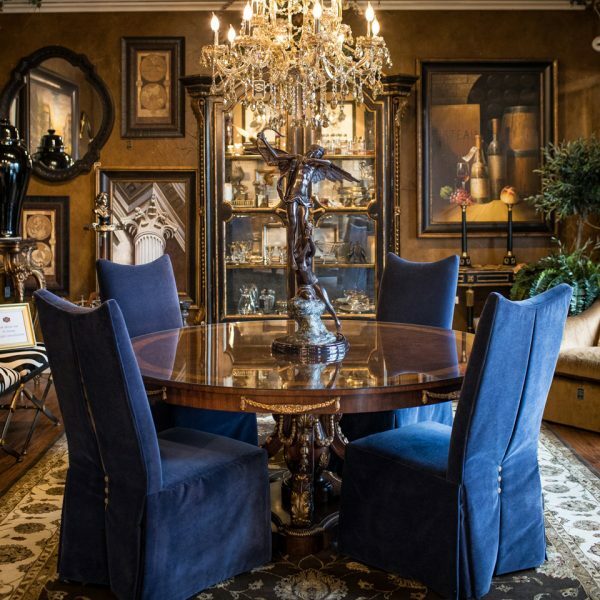 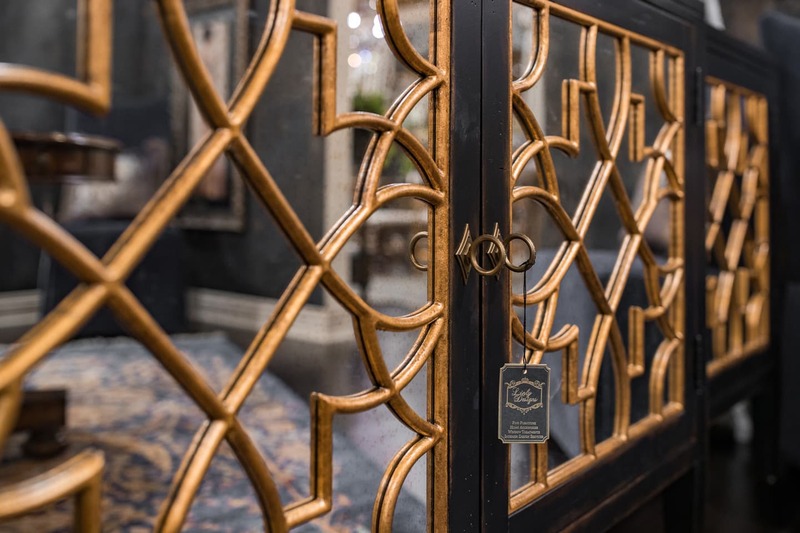 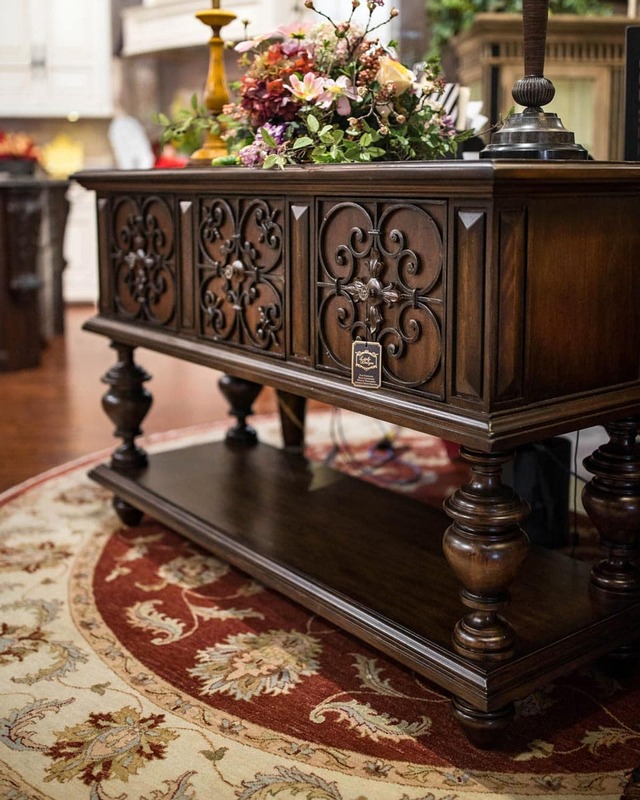 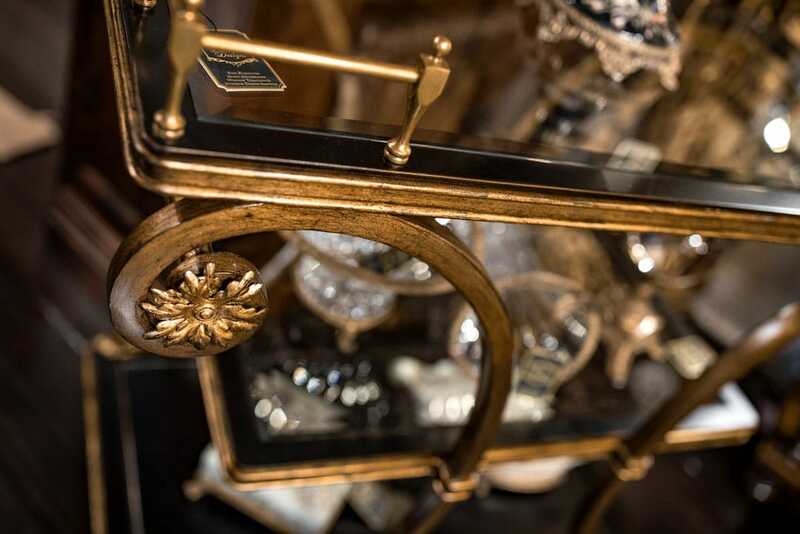  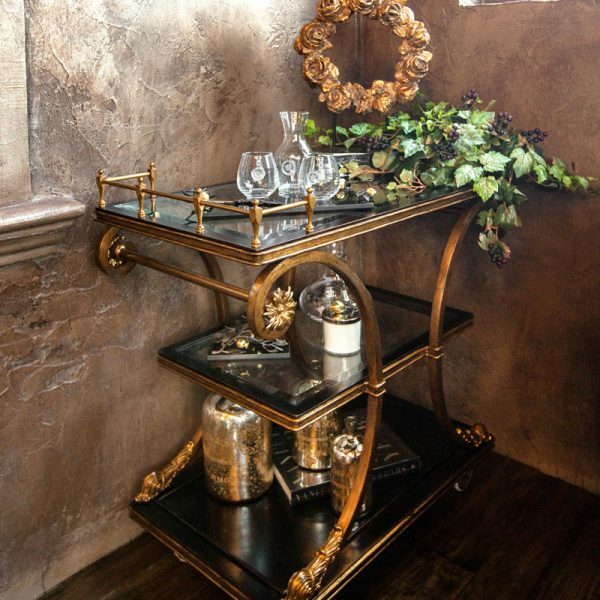 We also carry an exceptional selection of casegoods from manufacturers such as Habersham, Theodore Alexander, and LaBarge. 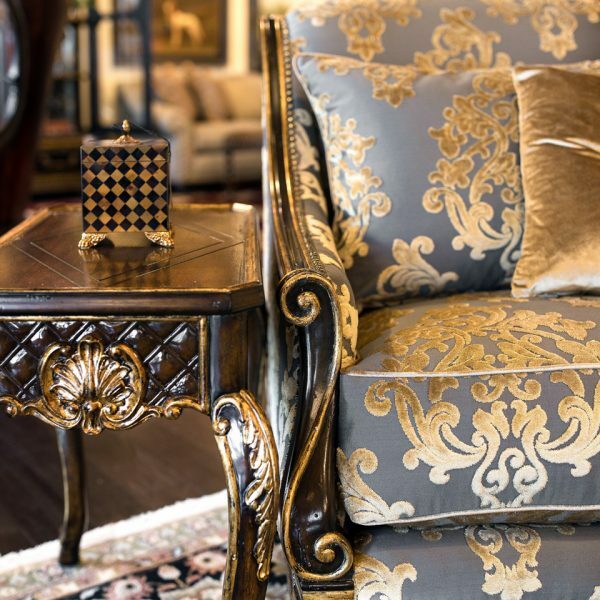 We have traveled extensively to build and maintain relationships with over 250 manufacturers from around the world. 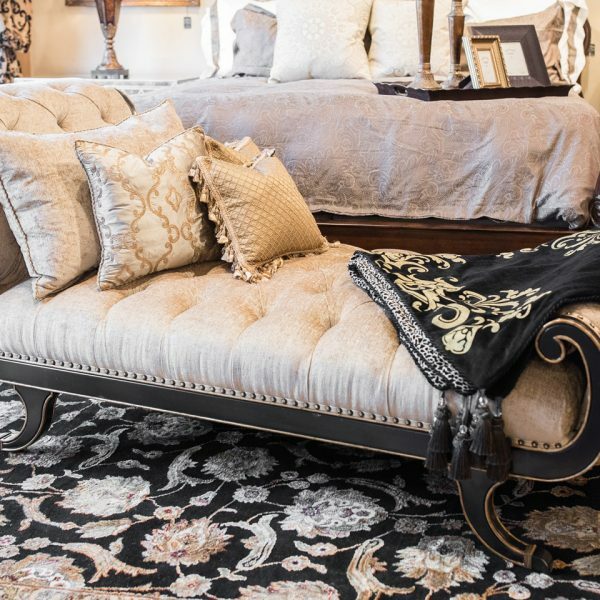 Marge Carson is perhaps most famous for developing a style of upholstery that became known as “California casual,” which is characterized by larger proportions, ample cushions and a neutral palette of textiles. 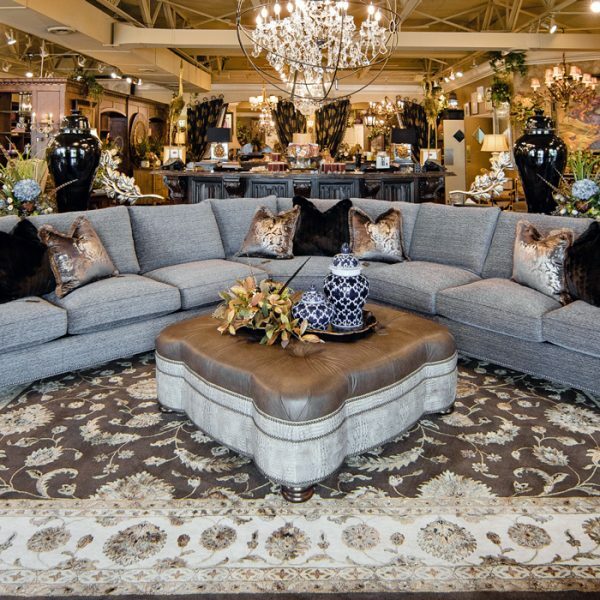 It was first developed by Marge Carson in the late 20th century to blend with the Pacific Coast’s more relaxed way of life and spacious houses. 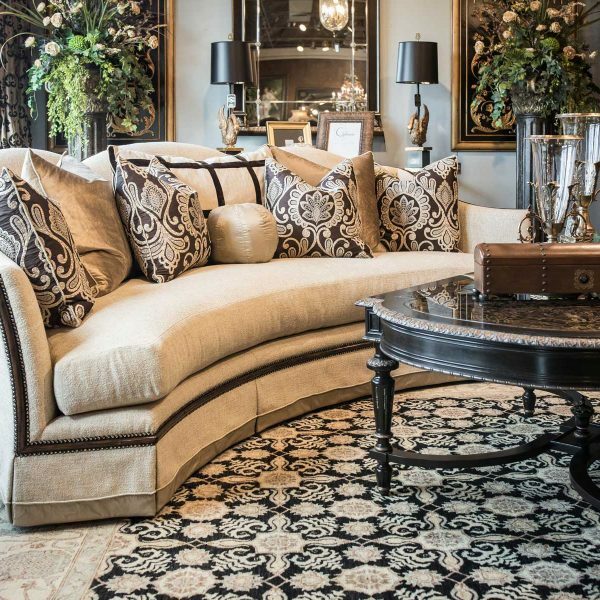 Transcending regional appeal, Marge Carson’s “California” style went on to sweep the country and influence interior design around the world.